More than likely, you are familiar with loyalty cards used by many retail businesses. They are programs that incentivize customers to keep coming back to a business. In exchange for their willing participation in the program, customers are offered special product discounts, coupons, and points toward merchandise and other rewards. Loyalty card programs are a great way to generate extra business that encourages your customers to keep coming back. It is an effective marketing tool that will help spread the word about your company or brand. 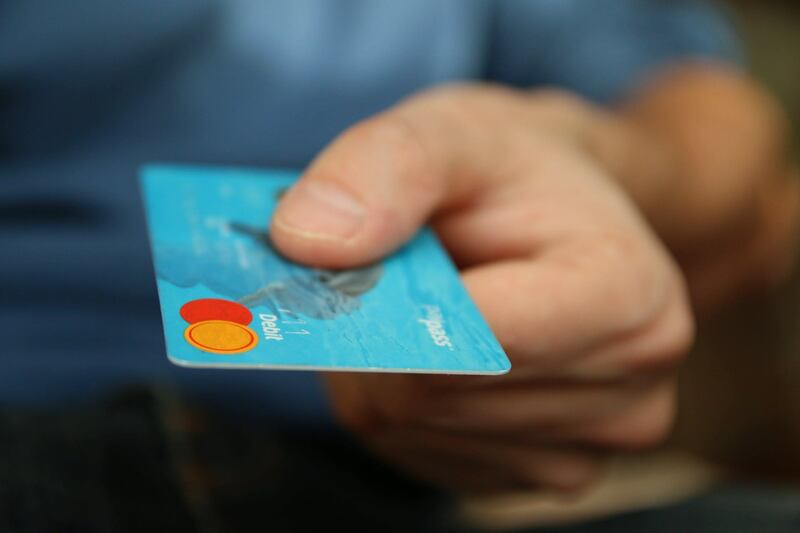 Loyalty cards often look like plastic credit cards and typically have a barcode or magnetic stripe that allows the business to gather data about the customers. The information gathered in the database will be used to help a retailer understand and influence the buying habits of the customers. · Customer Retention – Aside from it being a good way to attract new customers, a loyalty card program helps build trust between you and your customers to keep them coming back. · Increase Sales – Loyalty cards motivate customers to come back as often as they can to take advantage of the special offers. This means there will be a regular stream of sales that a business would not normally account for. This is a win-win situation for both the business and the customers. · Product Awareness – Loyalty cards encourage customers to try new products by offering them the chance to try it out for a discount or for free. This is where there loyalty is measured. For example, for every 3 stamps they get one free product. If they like the product, there is a good possibility they will purchase it again. Many businesses use this technique as it is very effective. Changing the rewards from time to time will keep things fresh and will inform your customers about other products. · Knowing the Customers – With the loyalty card program, a business can keep track and analyze the shopping habits of the customers. This will help adjust offers to match their needs. · Customer Loyalty and Happiness – Most customers feel important and more connected to a business with a loyalty card program. Even if the products and services are high quality, people may not purchase if they are not rewarded for their loyalty. Keep them coming back for more by giving them what they deserve as loyal customers! Here at Hackworth, we specialize in designing and printing all types of marketing collateral! We want to equip businesses with the best marketing tools available. If you have comments or questions, leave your message below or you can contact us today.